For some students, this introduction to psychology can be particularly daunting. Since many high schools do not offer psychology courses, students often have little or no exposure to the subject prior to attending college. The sheer amount of information contained in the average Psych 101 course is enough to overwhelm even the most diligent student. After all, in addition to learning about the history of psychology, students are expected to touch upon a wide array of topics including biological, social, cognitive, social and personality psychology. Before you begin studying any topic in great depth, it is important to make sure that you have a strong grasp of the basics. In almost any introductory psychology course, the first few weeks of class will be devoted to learning a little bit about the history of psychology as well as the scientific methods that are used in psychological research. By familiarizing yourself with these topics early on, you will be able to gain a greater understanding and appreciation of psychology as you delve deeper into the course. While learning the core material in your psychology course is essential, you should also spend some time developing your study habits and test-taking strategies. This might involve evaluating your current study techniques, learning about new homework approaches, and establishing a study schedule. There are plenty of great ideas to be found online, but you should also consult with your academic advisor or school counselor for more great ways to get the most out of your studies. Being able to write well is essential for passing virtually any psychology course. From writing a formal research paper, lab reports, and case studies to completing essay questions on your exams, it is essential to communicate effectively. Writing can be daunting, especially for students who are unsure of how to find topics, conduct research, and structure their papers. If you need a little extra help, check to see if your school offers a writing lab where you can get advice, editorial reviews, and constructive criticism. One great way to learn more about psychology is to participate in research opportunities at your school. 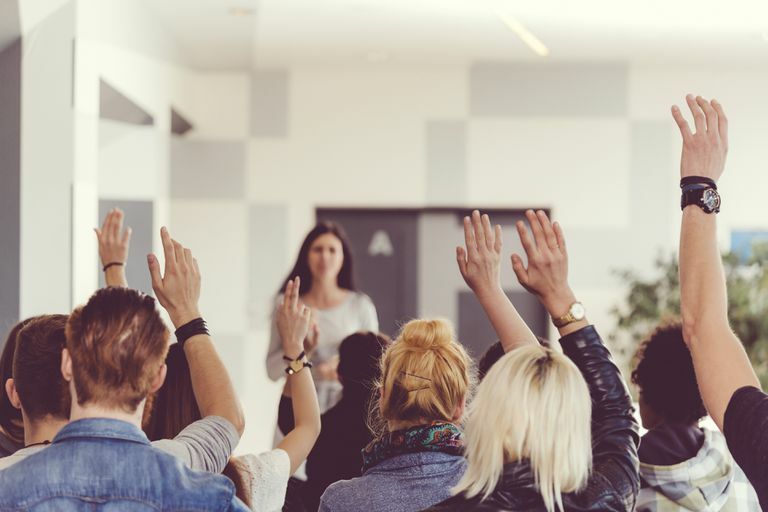 Many psychology programs allow undergraduate students to get involved in research, either by volunteering to participate in experiments or even acting as a research assistant to earn credits toward a degree. Contact the psychology department at your school to learn about your options and to see if any professors are looking for students to help with research projects or experiments. It is a great way to get some firsthand experience working in the field of psychology and an excellent way to discover which areas of psychology interest you the most. Start by learning a little more about psychology research by reading about psychology research methods, the scientific method, and the simple experiment. You can start by exploring some of the topics that are frequently covered in an introductory psychology class, including behavioral psychology, personality psychology, social psychology, and cognitive psychology.